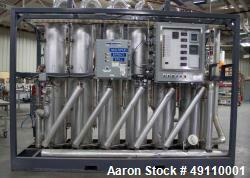 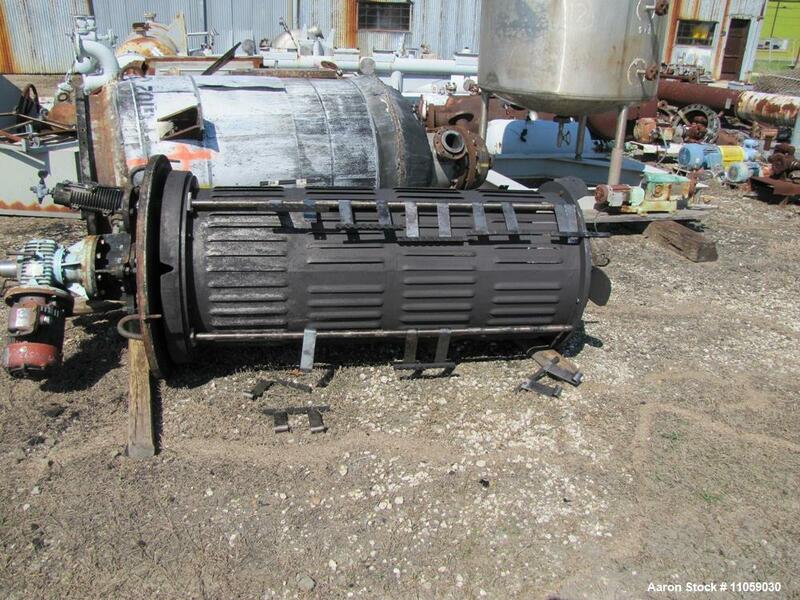 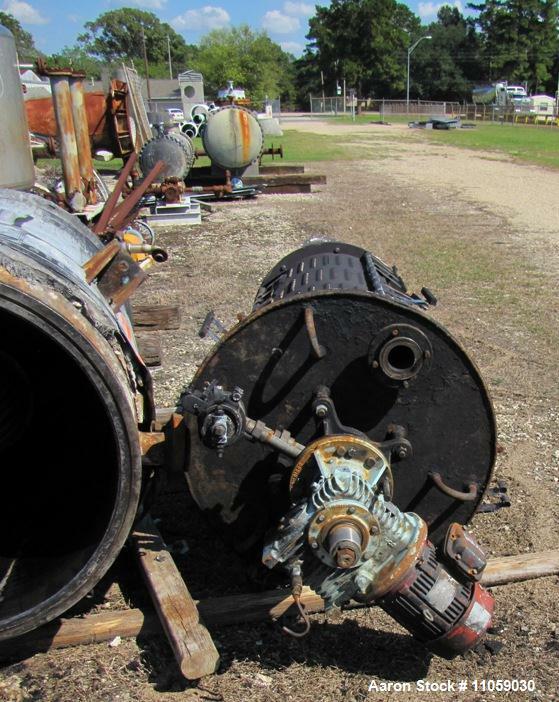 Used-Pfaudler Model 50-36L-WFE-160S Wiped Film Evaporator, 50 square feet, 36" diameter. 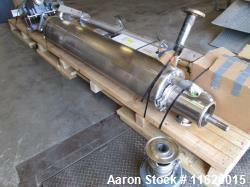 Contact parts are 316L stainless steel. 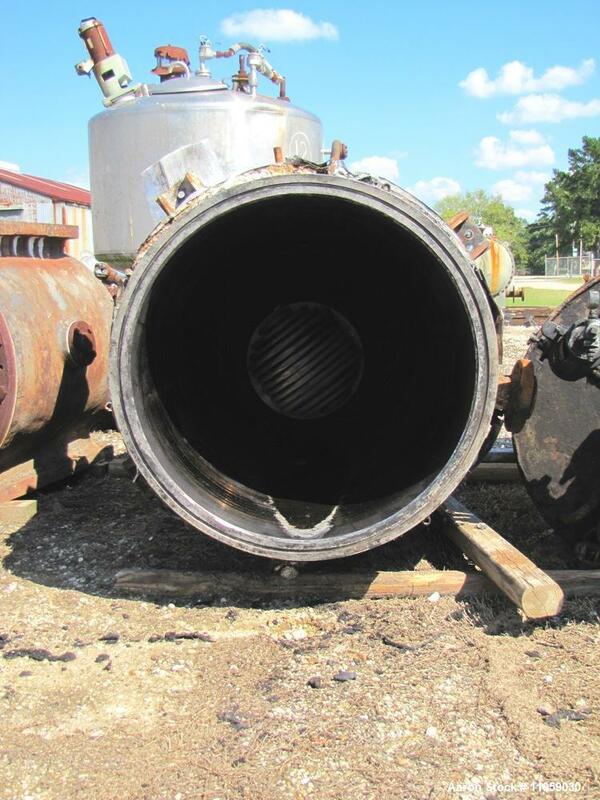 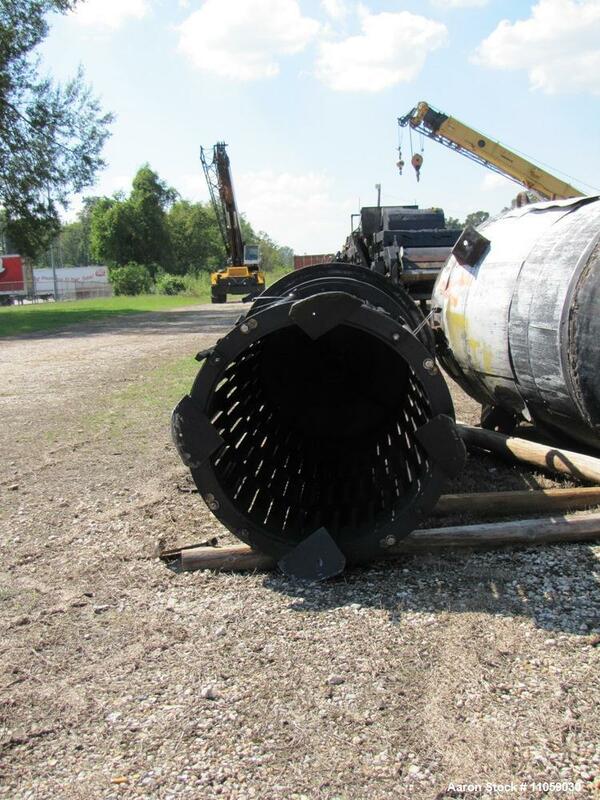 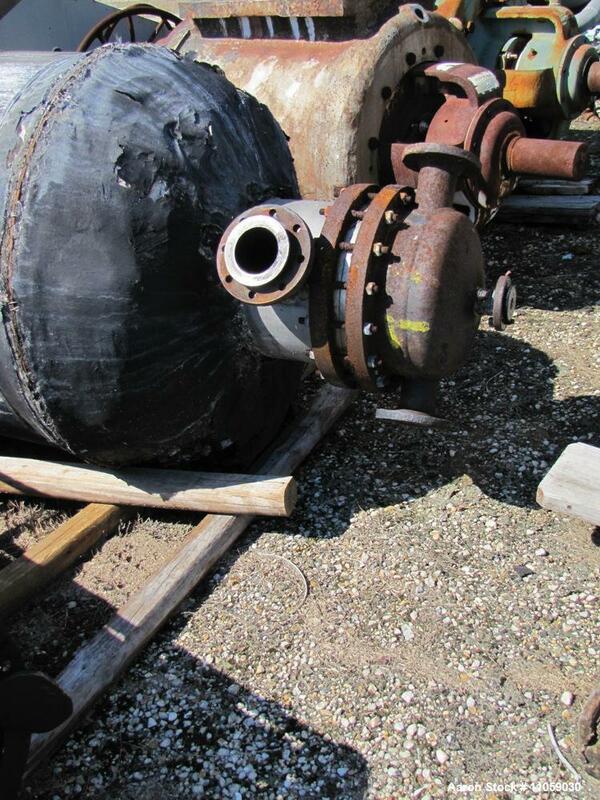 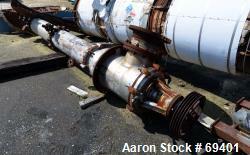 Shell rated atm/FV @ 600 deg F. Carbon steel jacket rated 100 psi @ 600 deg F. Driven by a Pfaulder 3 hp, 3TWN-FG.